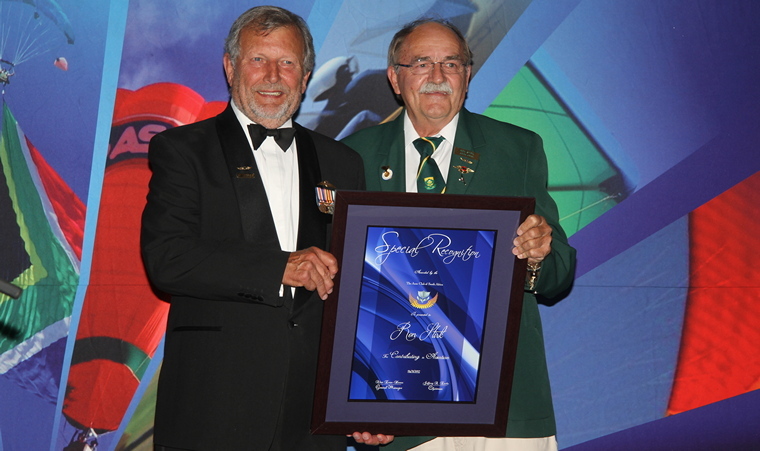 The South African Power Flying Association's (SAPFA) main focus is to organise and promote power flying sports. We also represent the interests of our members by providing input on matters that affect GA pilots. We maintain links with the General Aviation Commission (GAC) of the Fédération Aéronautique Internationale (FAI). 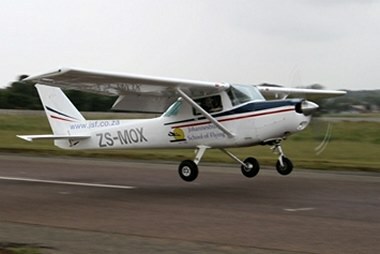 We also support the Aero Club of South Africa for recreational flying matters. We at SAPFA wanted to do something different this year with regards to competition flying and create a fair playing field for new competition pilots, Rob Jonkers created the Adventure Rallies and I created the SECS (SAPFA Equality Competition System) and Club Challenge CALL OUTS. Competitors at the Secunda Fun Rally. 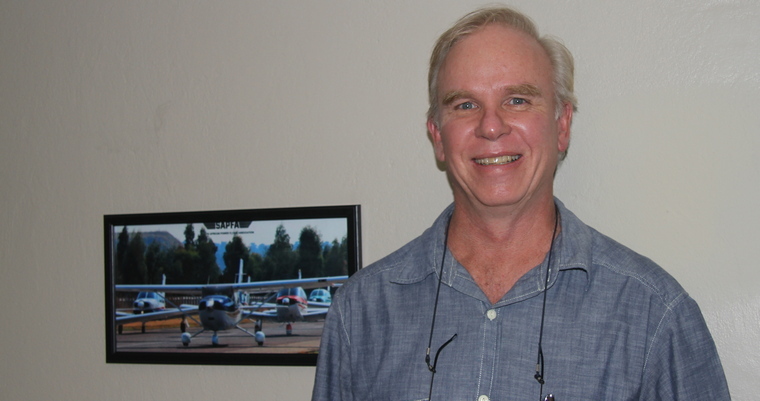 Thank you, Rob Jonkers for creating the first platform to introduce competition flying to the general aviator and the EAA members for embracing the new format of Adventure Rallies. Competitors at the Springs Fun Rally. I would also like to thank the three clubs that helped SAPFA start the Club Call outs namely Secunda Flying Club, Ermelo and Springs (ERFC). This will grow as it has proven to become very popular and fun to take part in. 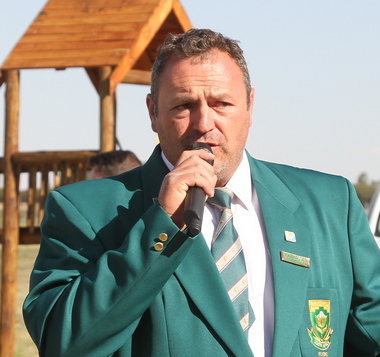 I would like to extend special thanks to Christoff le Grange (Secunda Club) and Eric Addision (Springs) for helping and hosting the Club Challenges. I strongly believe that growing the sport is the most fundamental sustainable solution for the future. The stepping stones have been laid for the future to grow the sport next year. Springs day two of the PTAR. The PTAR was a huge success seeing new sponsors and excellent piloting skills from all the pilots and navigators. This year the PTAR will be hosted by New Tempe and will be as awesome as it has always been when hosted by the Bloemfontein Flying Club. Pylon Racing will be given more attention next year, we are possibly looking at racing a few Yak 52 against each other in the last part of 2018. Keep an eye on this, it is going to be great and revolutionary. 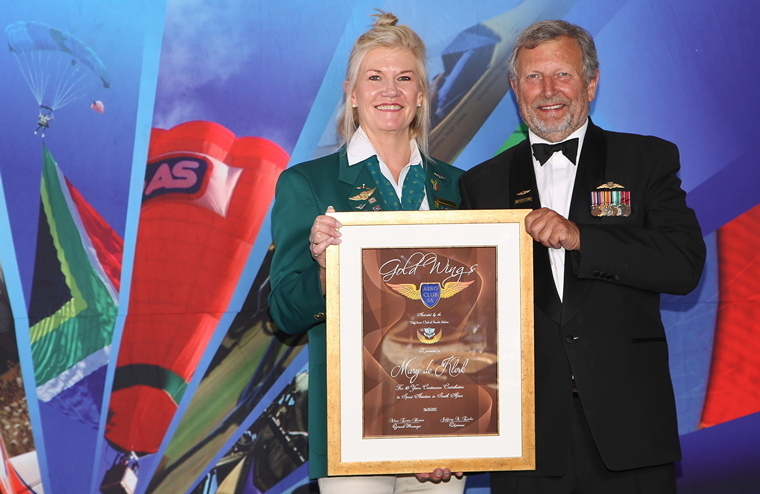 We had many great international achievements this year and we are very proud of our Protean Competition Pilots, Frank and Cally Eckard managed to secure a Gold Medal for South Africa in the landing section of the 1st FAI World Air Navigation Race Championship 2017 held in Castellon, Spain. 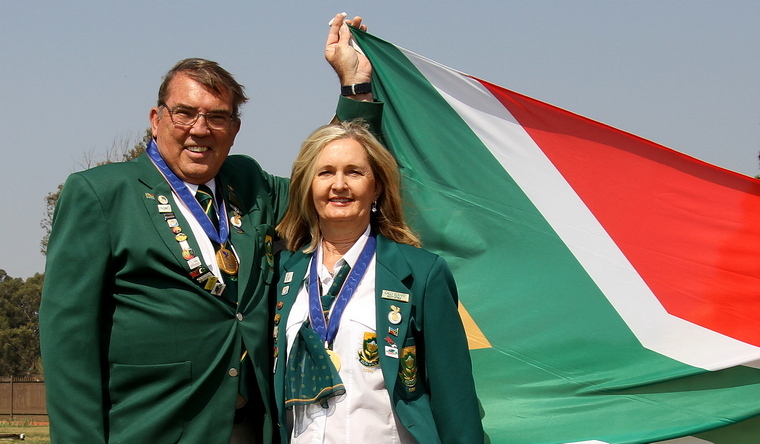 Frank and Cally Eckard managed to secure a Gold Medal for South Africa in the landing section of the 1st FAI World Air Navigation Race Championship. There was also for a good showing at the 23rd FAI World Precision Flying Championships held in Spitzerberg Airfield, Austria, together with, Frank Eckard, Mauritz Du Plessis, Ronald Stirk, with newbie Andre Kluyts. Supporting the team was team manager Mary De Klerk and for participation as President of the Jury, Special Acknowledgement to Hans Schwebel. In this event Ron Stirk achieved a Silver medal for 2nd place in the landing competition. Senior Protea Colours for the 1st FAI World Air Navigation Race Championship 2017 held in Castellon, Spain held from the 11th to the 17th of September 2017 to Cally Eckard, Frank Eckard, Hans Schwebel, Mary De Klerk, Ronald Stirk, Thys van der Merwe and for participation as International Judge Special Acknowledgement to Arddyn Moolman. 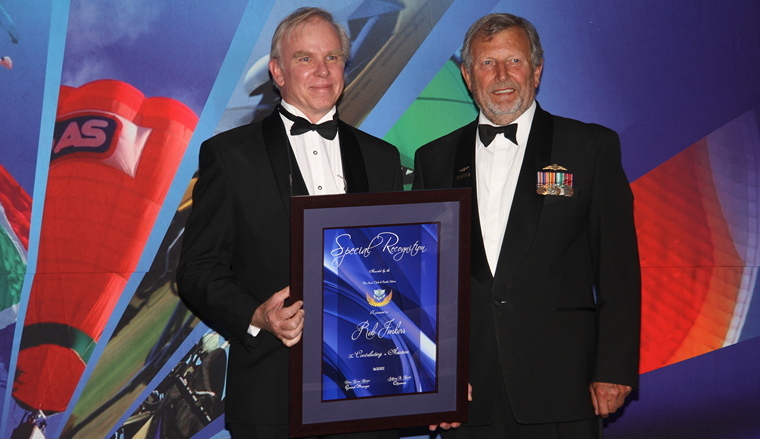 Rob Jonkers was awarded Silver Wings for creating a new form of Adventure Rallies to promote the sport. SAPFA also had a good year with the Aero Club awards, with Frank Eckard winning the prestigious Lewis Lang Trophy for the Pilot of the Year (not forgetting his wife Cally was beside him as his navigator), Ron Stirk with a Special Recognition Certificate for his superb landing performance at the Precision World Championships, Mary de Klerk achieving Gold Wings for 10 years of service to SAPFA, and Rob Jonkers achieving Silver Wings for creating a new form of Adventure Rallies to promote the sport. I would like to thank all our SAPFA members for their commitment and participation in our different disciplines throughout the year - THANK YOU MEMBERS. Sadly, I have stepped down as Chairman at the end of 2017 due to International commitments and will not be available to serve going forward. I have handed the Chairmanship to a worthy and fully capable Rob Jonkers (was my Vice Chairman) that will continue to grow SAPFA and support our Members. This past year SAPFA has been pretty busy having organised or hosted 17 events (PTAR , 3 Adventure Rallies - co-hosted with the EAA, 2 precision landing events - one co-hosted with Airweek , 1 precision Rally Nationals, 6 Fun rallies, 2 ANR's, 2 Rally training camps), which turns out to be almost two events per month. The National teams represented South Africa at two international events this year, the Precision Rally Championship held in Austria, and the ANR World Championships held in Castelon, Spain. Our teams had an excellent showing in both these events, which acclaimed Frank Eckard to be the Aero Club Pilot of the Year. The Adventure Rallies have also proven to be popular for the casual pilot who wants to have some fun, the fun rallies increased this year, especially with the added spice of having inter-club challenges, with two training camps held for new entrants to the sport to get an idea on what is required. A screen shot of the Live Tracking during a rally. 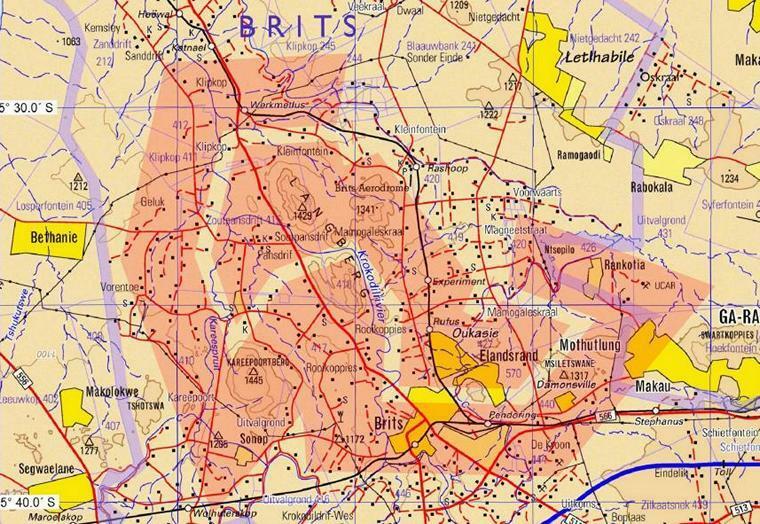 The newest form of rally flying is the ANR (Air Navigation Race), which are short zig-zag corridor routes which is starting to gain popularity, especially where there can be some spectator value on the ground using live-tracking displays. The future will for sure have improvements on making live-tracking the norm in our sport. For 2018, planned fixtures tally up to 15 so far, including Rally World Championships in Dubnica, Slovakia, where SAPFA is planning to select teams to represent our country. 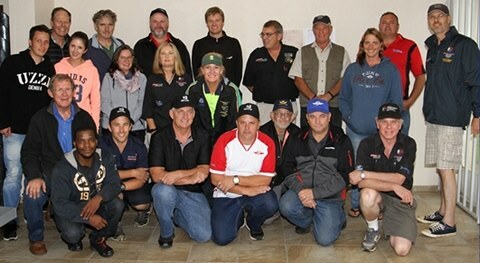 Our own Frank Eckard has been tasked with designing an improved format for this International event by the GAC, and heads up the Rally Subcommittee, as well as Hans Schwebel having been elected as President of the Jury, gives South Africa a very strong showing in the organisation of World Championship events. 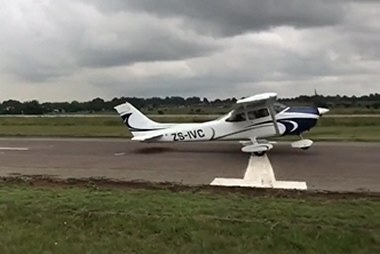 That said, SAPFA made a bid to host the 2020 World Rally Flying Championships here in South Africa to coincide with the Aero Club Centenary, which will be a huge task to manage here in this country, and will need as many volunteers to assist with the event organisation. A new system was introduced by Jonty Esser to help all pilots compete at suitable personal skill levels, the system has been used in the aerobatics community for many years and has proven to allow all pilots to progress safely and enjoy the personal challenges and increase their flying skill while having fun at a competition level. We have put in place an Equality Competition System, which has classes in which competitors can grow their proficiency in a ranking system from Sportsman's Class open to any crew that want to try out their skills in rally flying through to Intermediate, Advanced and Unlimited which is the Protea International Standard. This system will be an encouragement to new pilots and navigators to compete at their skill levels while enhancing them and ultimately growing our sport we love. In conclusion as incoming Chairman, we have excellent prospects in our sport in the next few years with events that are being lined up, and we have created the environment which will engender increased participation, we trust the support will develop over this next period.